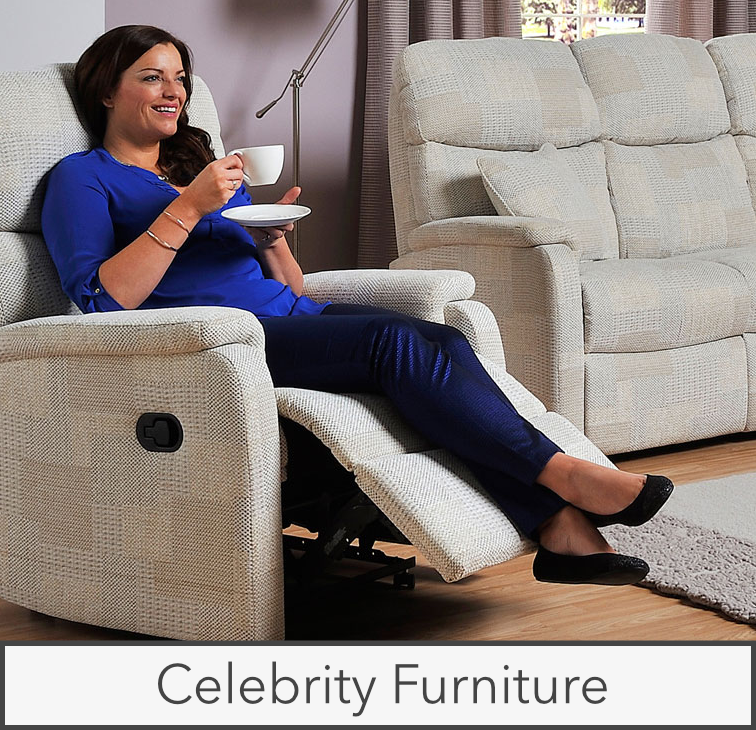 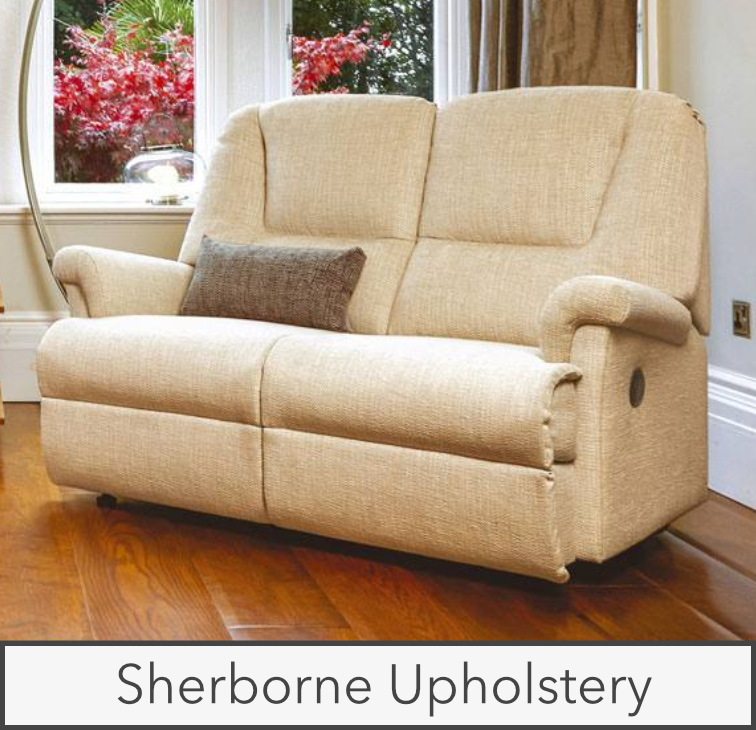 you can browse and purchase products from the country’s premier manufacturers including: Sherborne Upholstery; Celebrity Motion Furniture; La-z-boy and many more. 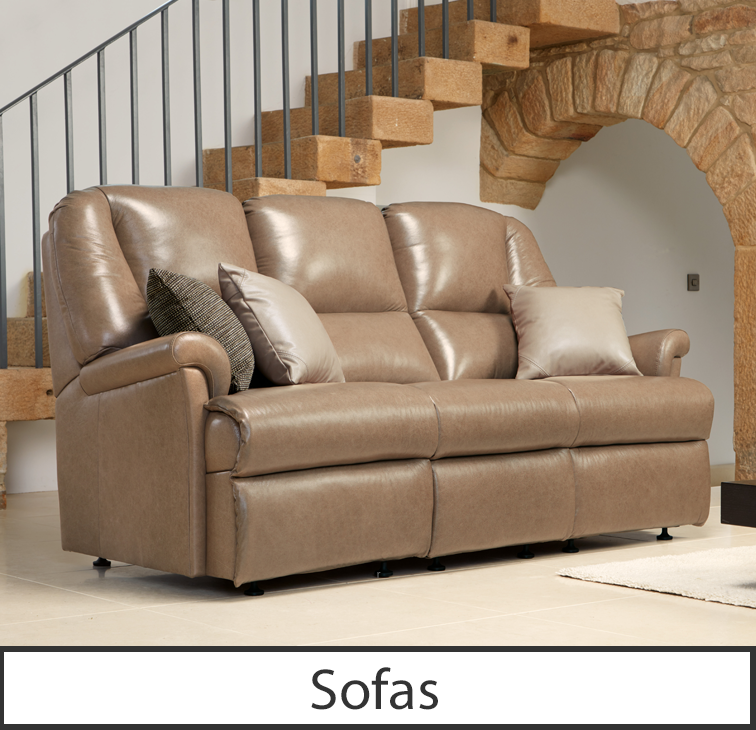 Our ranges include, manual and powered reclining chairs and sofas, supplied in either soft cloth or luxury leather hide. 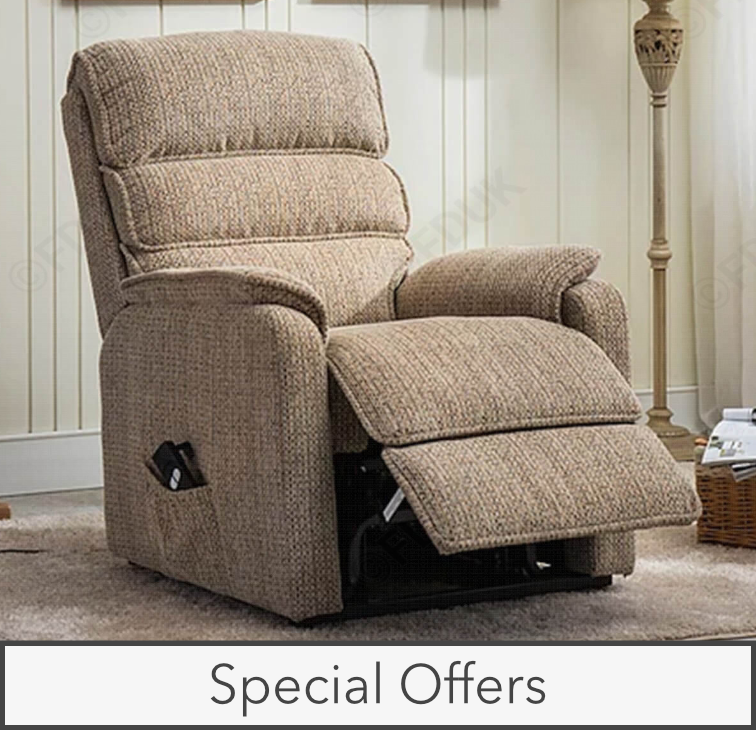 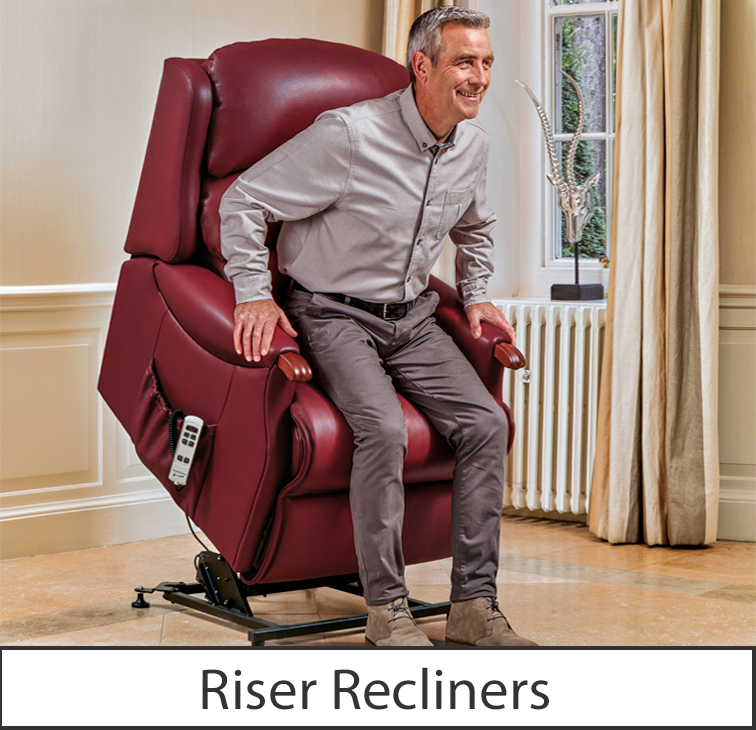 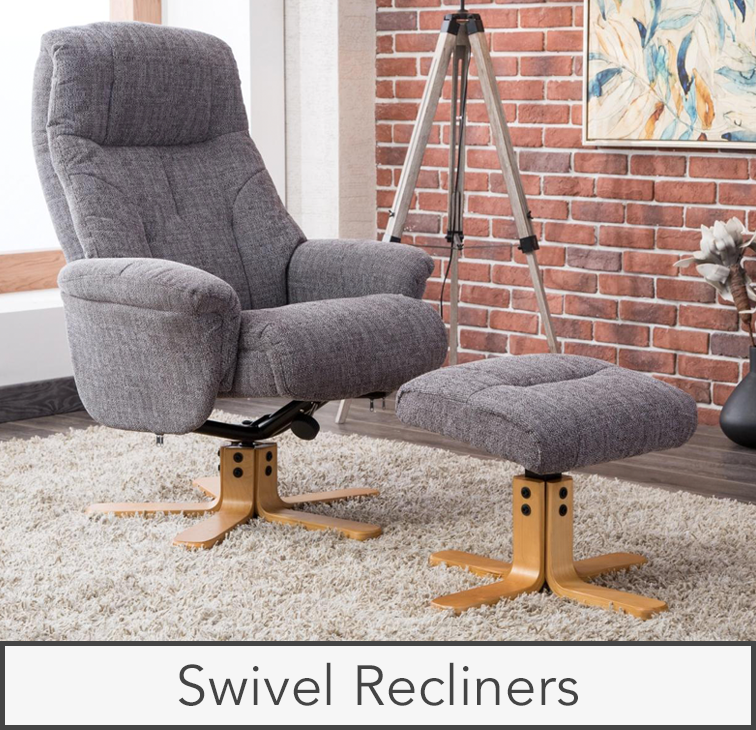 We are also specialists in Riser Recliner Chairs supplying both single motor and dual motor options. 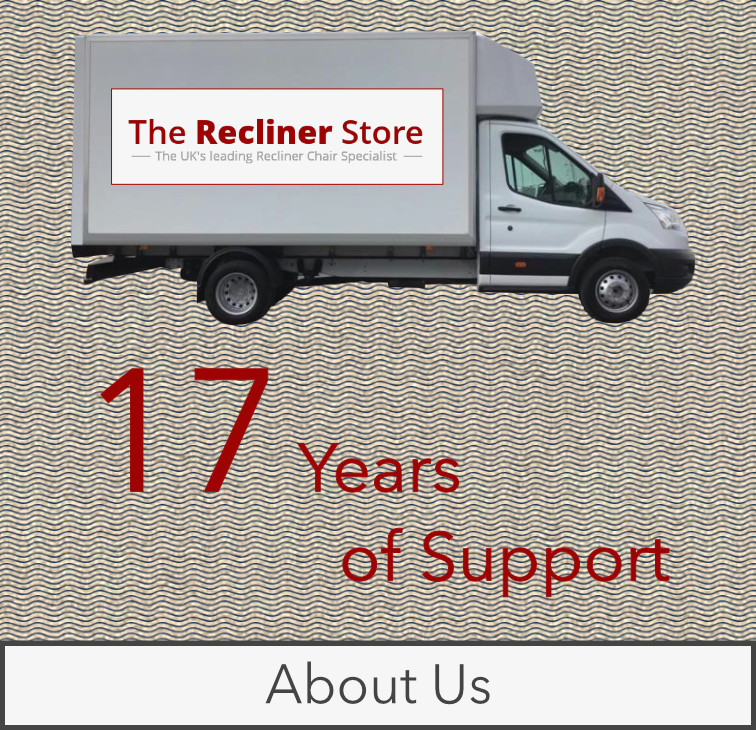 Our staff are long standing and can advise you regarding your needs. 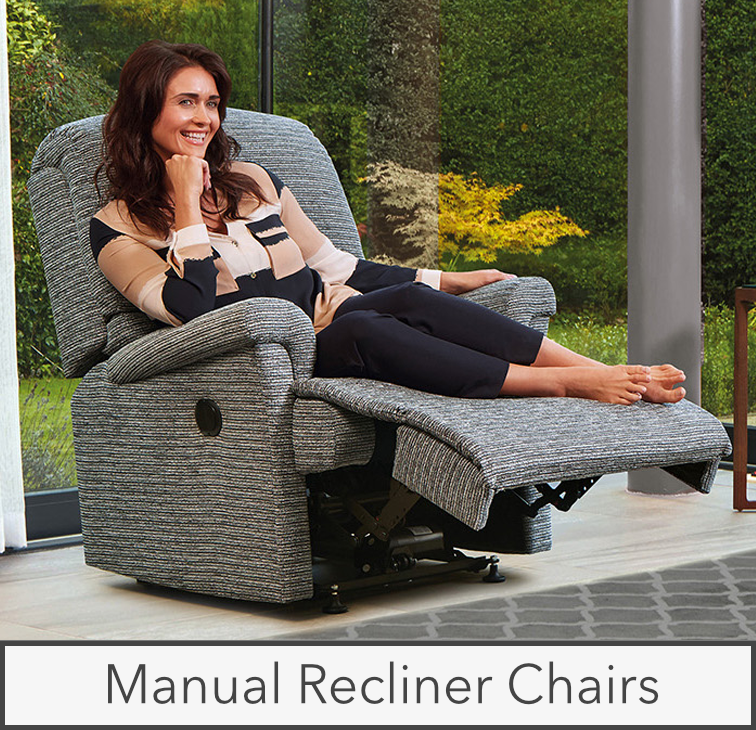 For your peace of mind all our British-made Chairs carry a full 5 Year Manufacturers Guarantee and are delivered and assembled in your home. 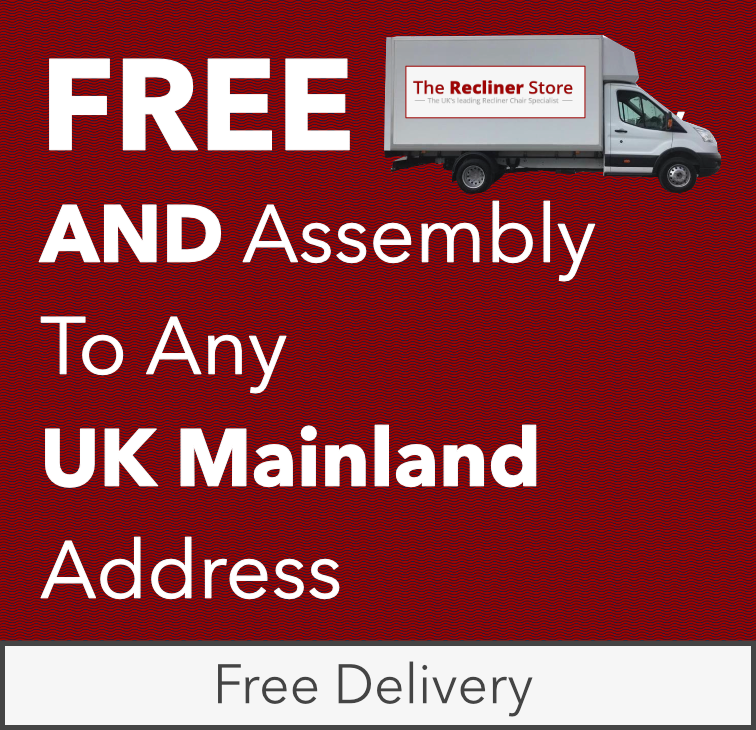 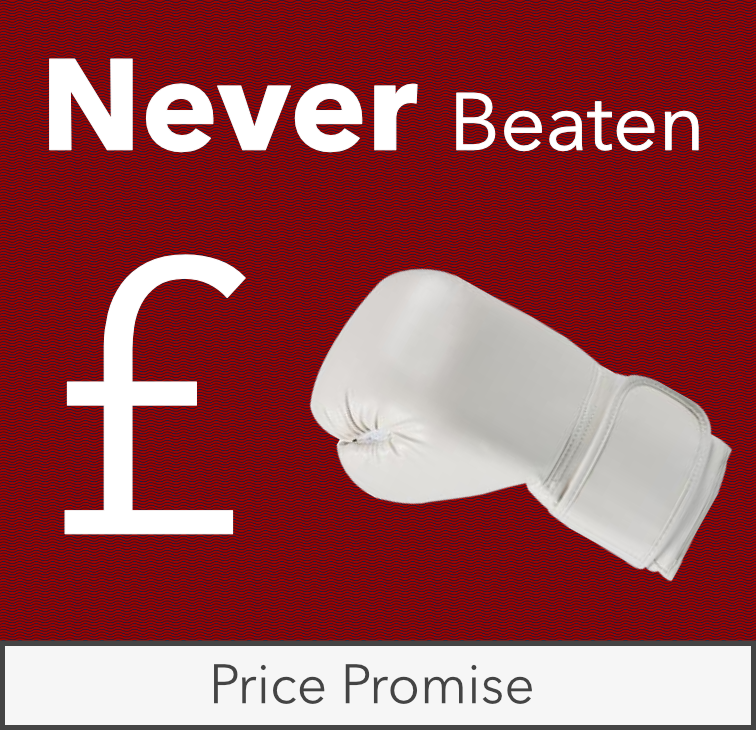 It is our mission to supply the top furniture brands at the low est price and deliver free to UK mainland addresses. 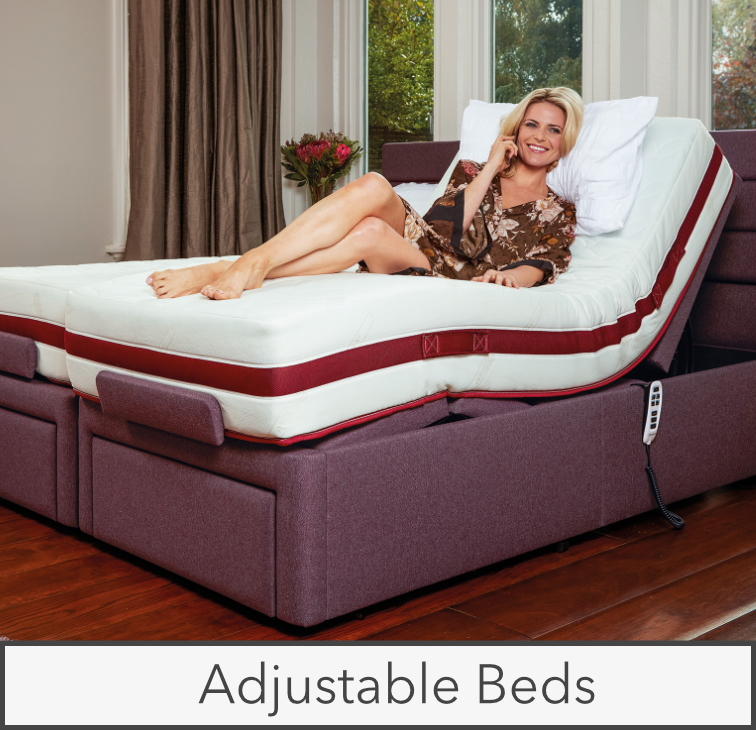 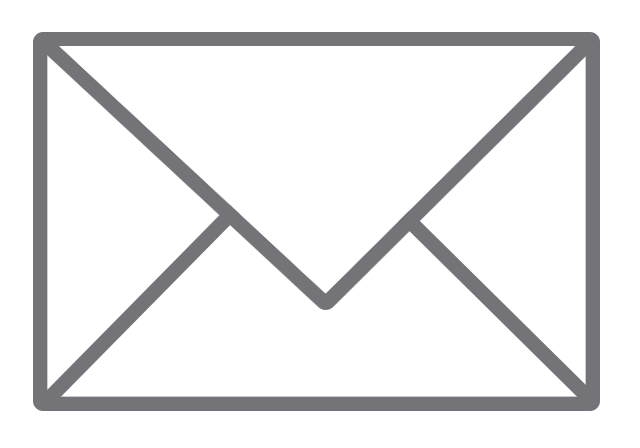 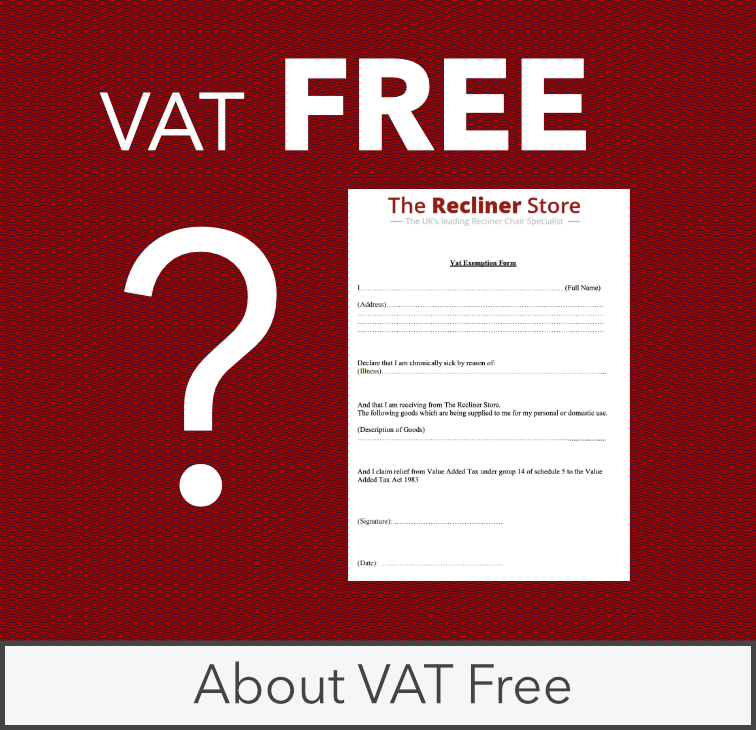 If you require any further information, please our call free phone number 0800 023 4008.